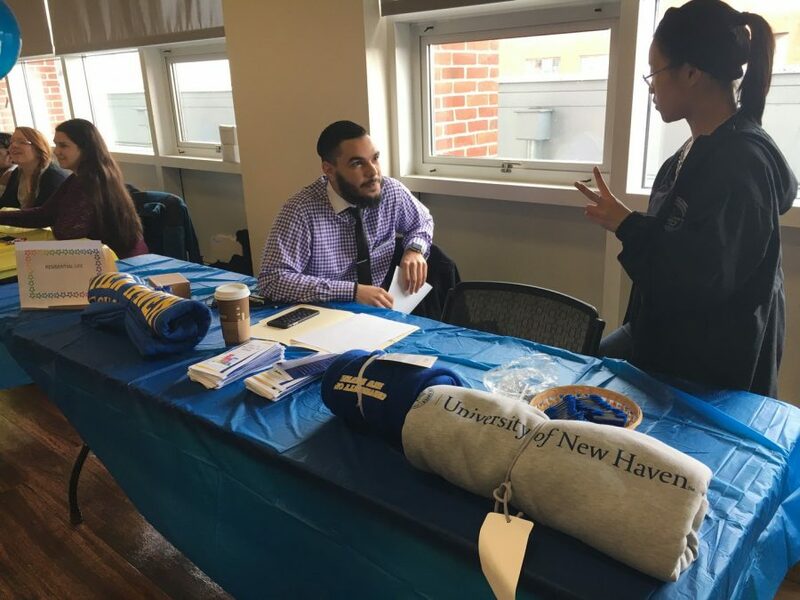 Last Tuesday (March 28), the University of New Haven put on a health fair in the Alumni Lounge to spread awareness of clubs, programs, staff, and healthy foods present on campus. 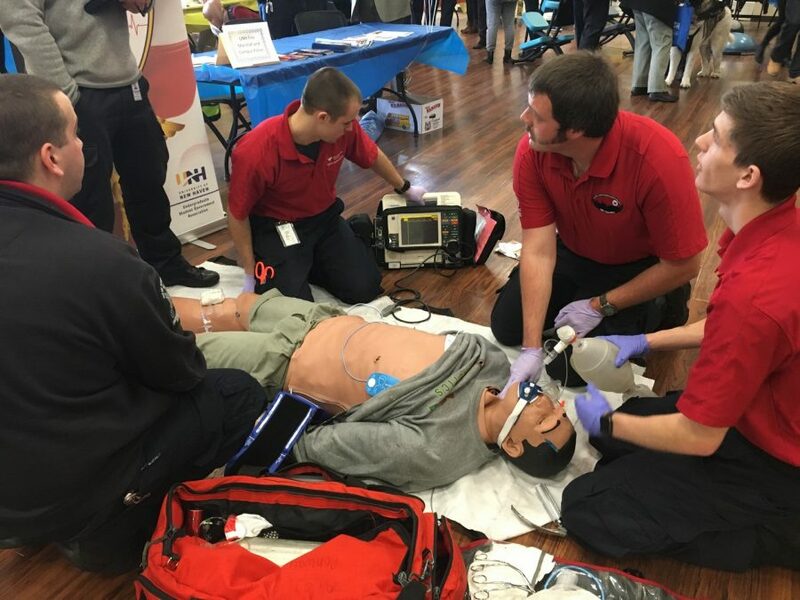 There were a variety of people at the health fair, like representatives from the Beckerman Recreation Center who were giving free massages, Sodexo representatives showing the nutritious options that are available, members of Campus Crusade for Christ (CRU) showing spiritual health, and the Paramedic Program teaching people how to do hands-on CPR. 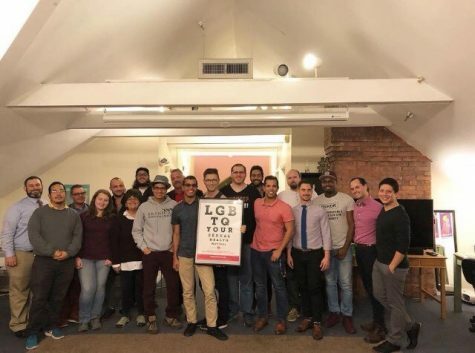 In total, there was approximately 19 organizations that attended. The health fair is put on by the University of New Haven and is for by the University of New Haven, meaning that everyone there has played part in this University and is works within its community. Paula Cappuccia, director of Health Services, has headed the health fair for many years. 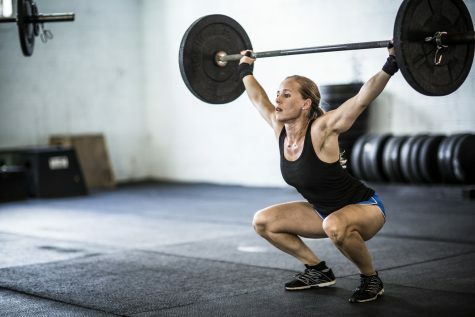 “A few years back the HR Department got involved and it turned into a health and benefit fair and Health Services had just contributed to the event but this year the HR Department said they would just do a benefit fair sometime in May so the health Fair went back into the loop of health services,” she said. The purpose of the health fair is to help educate students and staff on health, while having fun doing it. Going around the room there were many interactive games to engage and stimulate students and staff to make them think about their health and things on campus that advocated healthy living. For instance, the Nutrition Club played jeopardy where correct answers earned a ticket into a raffle and Residential Life had a riddle to see how much people living on campus knew about ORL and what it provides. Everyone in the Alumni Lounge seemed to be having a good time, while music played, people laughed, and healthy habits were starting. 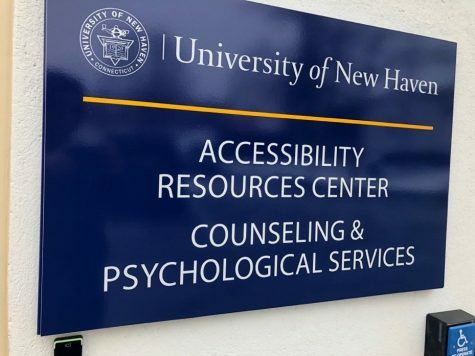 “We’re congregating all different people within the university and we are educating them against or about some important issues they may not have thought about before,” said Cappuccia, discussing the beauty of the health fair. Cappuccia would like to thank all those that had come out and a offered a special thank you to Kim Diblanda, the assistant director to health services, who had placed a lot of time and effort into this event.